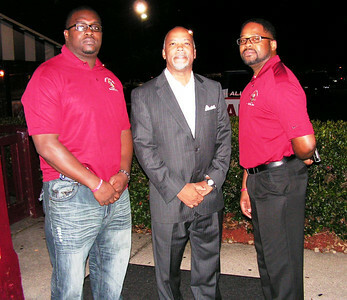 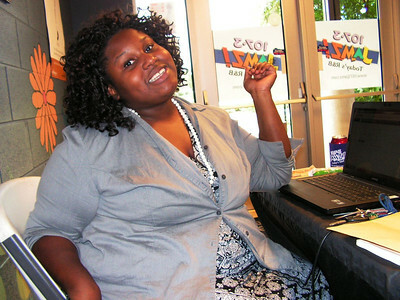 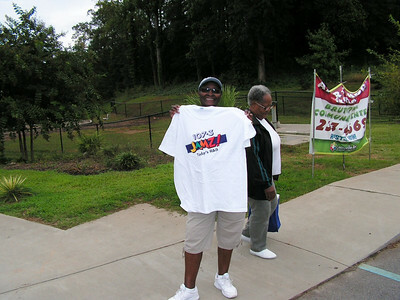 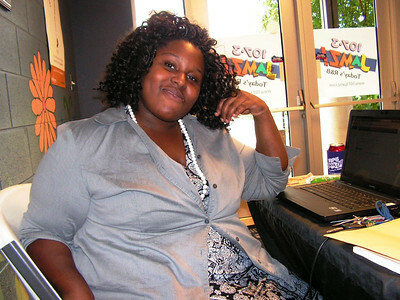 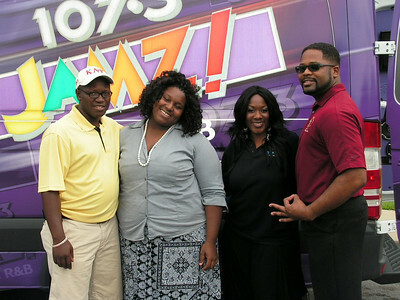 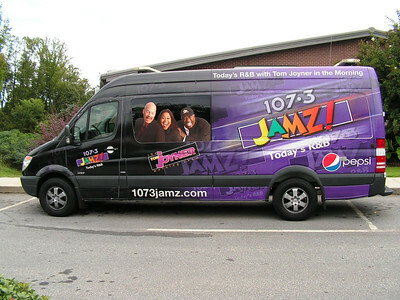 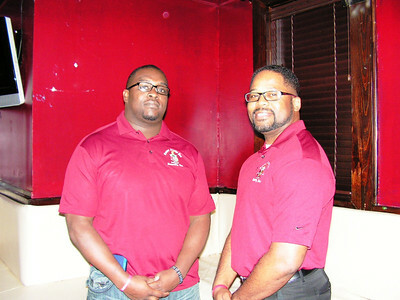 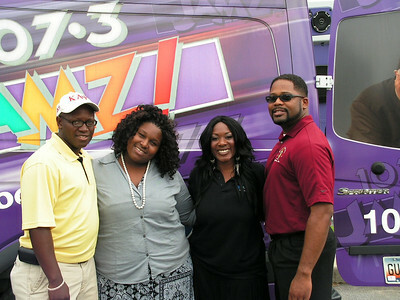 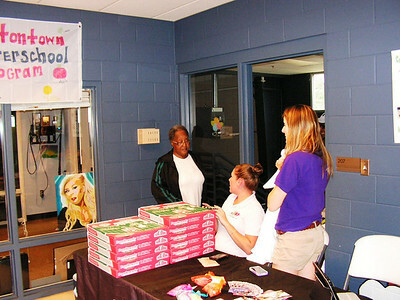 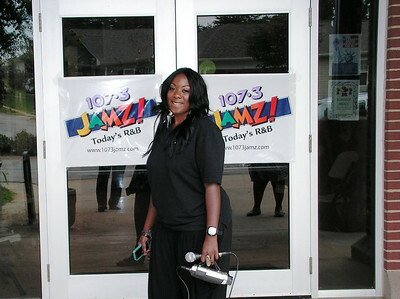 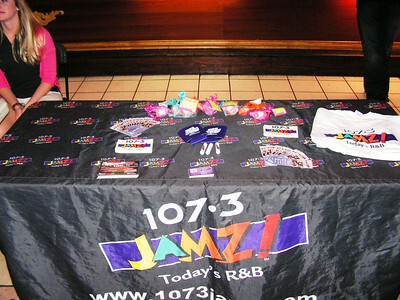 On October 3, 2012, Bros. Patrick A. McDonald and Leon Hunt of the Greenville (S.C.) Alumni Chapter assisted Ms. Vicky James and the 107.3 JAMZ crew with a Voter Registration Drive at the Brutontown Community Center. 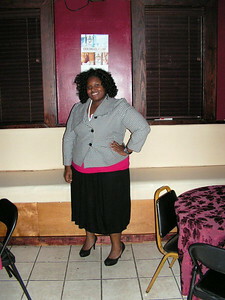 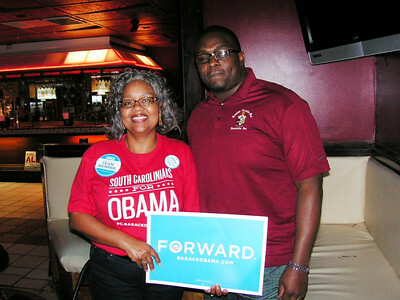 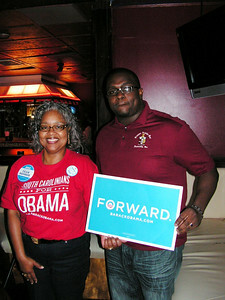 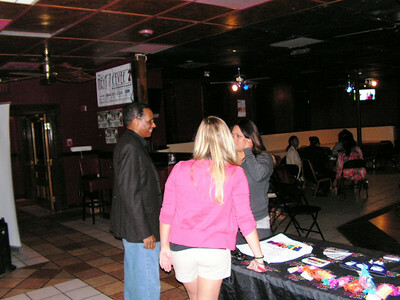 The event was held in anticipation of the rapidly approaching presidential election. 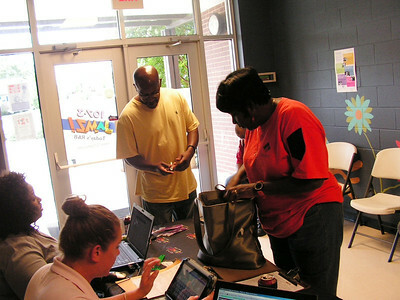 About twenty-five citizens came to verify their voter registration information. 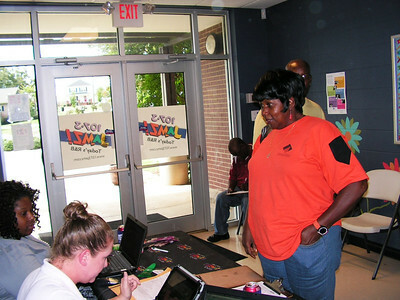 Nineteen citizens were registered to vote. 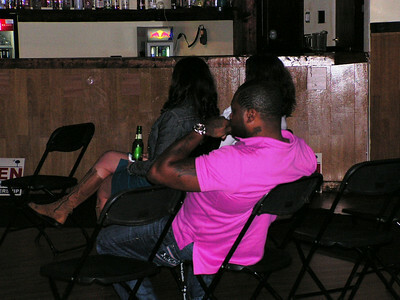 Please listen to Bro. 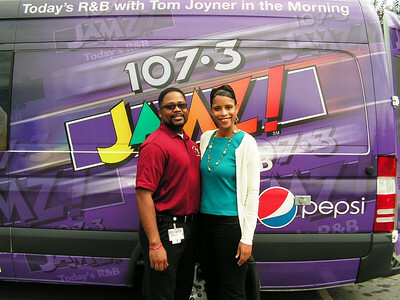 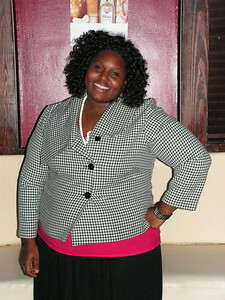 Patrick McDonald’s Interview with Rhonda Rawlings of JAMZ (107.3 JAMZ News Anchor). 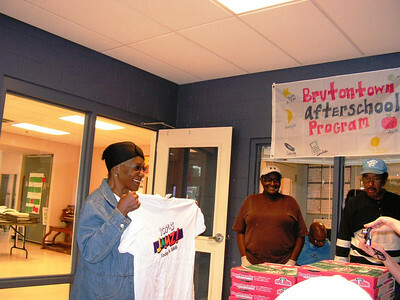 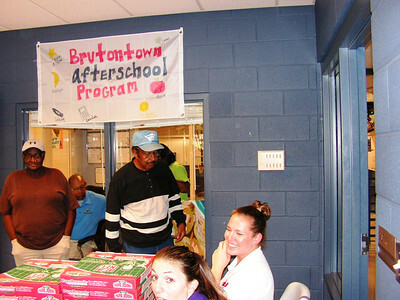 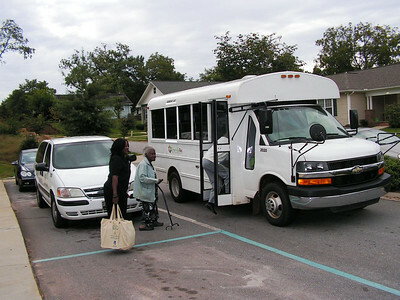 The brothers’ participation didn’t end at the Brutontown Community Center. 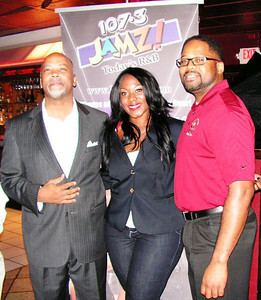 Bros. Patrick A. McDonald, Thomas Connor, and Joseph Stowe assisted Ms. James and the 107.3 JAMZ crew with voter registration at the CRÈME Lounge. 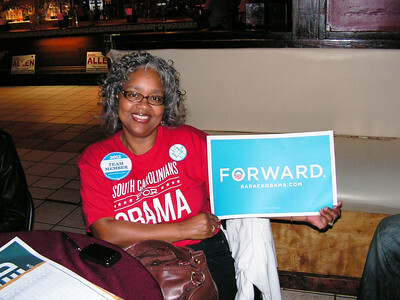 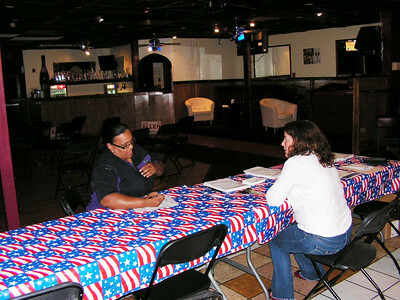 In addition to helping citizens register to vote, they also watched the first round of a series of presidential debates. 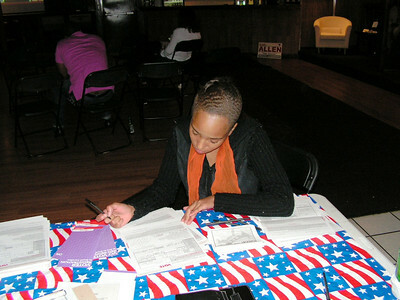 Around nine citizens verified their voter registration information. 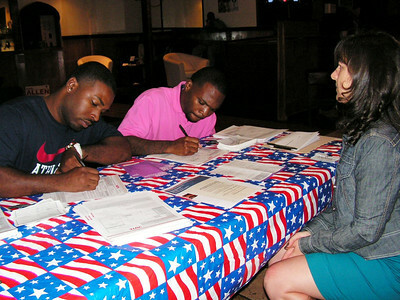 Ten citizens were registered to vote. 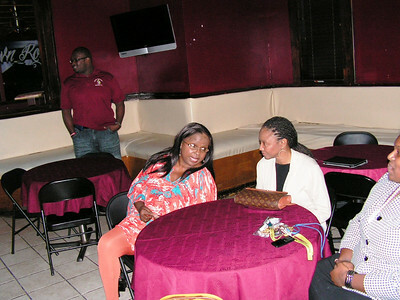 Among those that were in attendance was Representative Karl Allen. 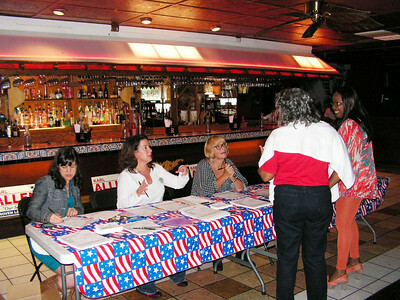 This particular event was a wonderful opportunity to register citizens, as well as stay informed about the upcoming presidential election.